In August we had something to celebrate, because our WS Family turned 10 years! Matching this we welcome the new family member Lufft WS10: The tests have been completed and the start of series production has begun. We are looking forward to exciting projects with the innovation, of which we present one in this newsletter issue. Furthermore, you can expect new articles in the leading meteorological technology magazine and the Lufft Blog posts of the month. 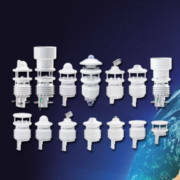 In 2008, with the WS600 and the WS400, our first modular compact weather sensors came onto the market. 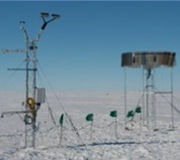 The innovative feature was the combination of several sensors in one housing. Soon other models followed and a large product family was established with 20 members. 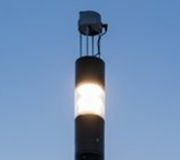 At a press conference at IFA Berlin on 29 August 2018, Panasonic’s European CEO presented an innovative street lighting system that will be deployed for the first time in Solingen. 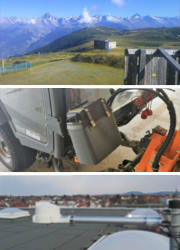 It is equipped with a Lufft WS10 weather sensor that provides data for Smart City applications. In the latest issue of Meteorological Technology International (MTI) you will find articles about the precipitation sensors of the OTT HydroMet Group and about the UV sensors of Kipp & Zonen. In the Lufft Blog we and our guest authors inform you about current projects, events and news.